Josef Albers learned the importance of applying good design to industrial objects when he was a student at the Bauhaus, a school of design founded by Walter Gropius in 1919. The school encouraged the use of modern technology and materials, and its students explored new ways to make art and architecture. 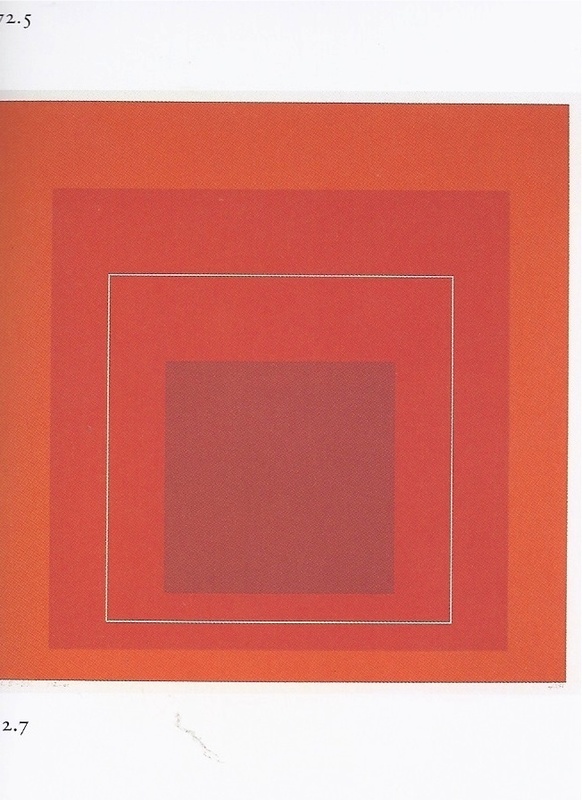 Albers went on to become one of the school's well-known abstract artists, experimenting with color in his Homage to the Square series. With this story, I encourage kids to experiment with color and see color in a whole new way. 2019 marks the 100th anniversary of the Bauhaus. If you want to read more about Josef Albers and try some color activities that use optical illusions to demonstrate the interaction of color, then be sure to get a copy of An Eye for Color. And please share it with your school's art teacher. Here's a link.